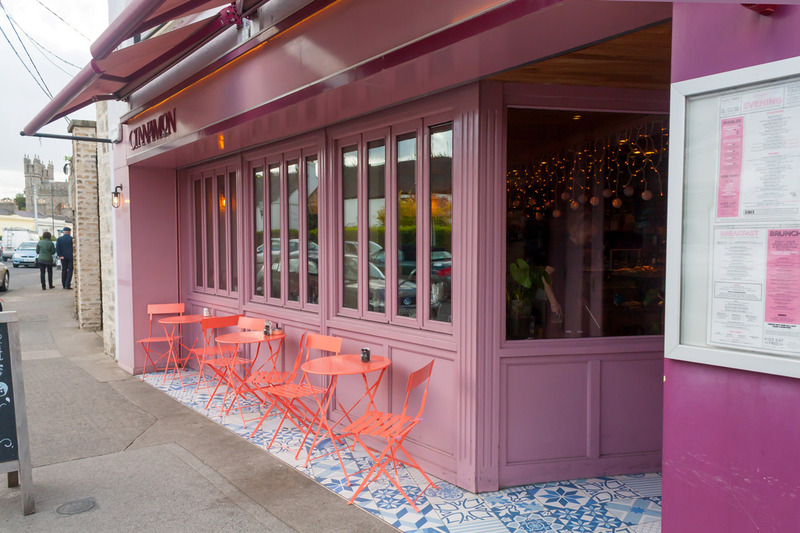 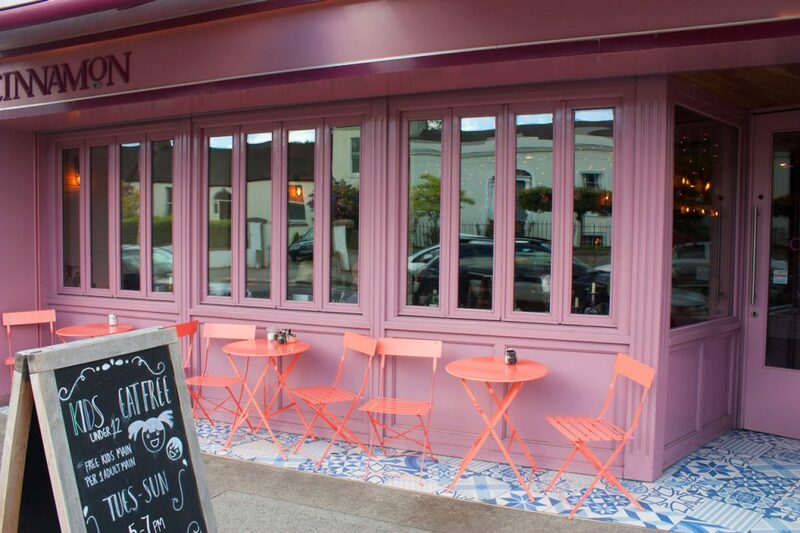 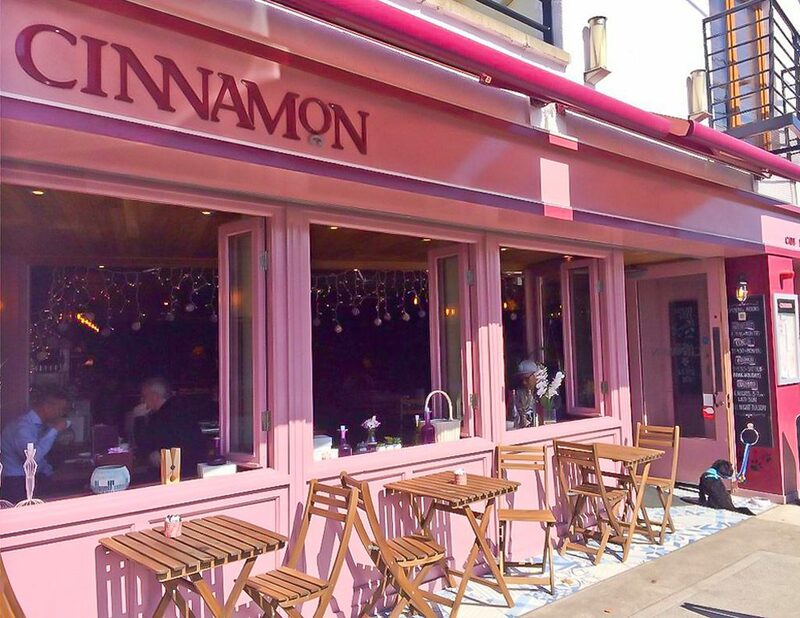 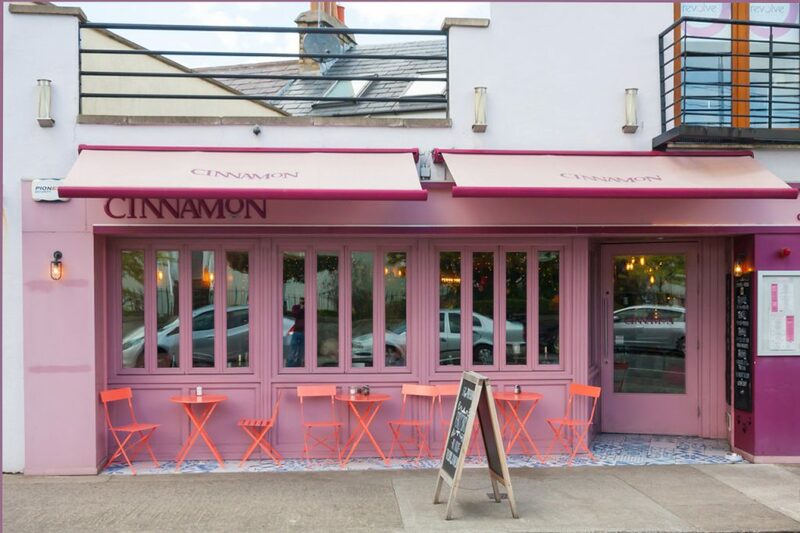 The client wanted to change the shop front from it’s existing al fresco style, with its inset bi-folding doors, to one more in line with their Ranelagh shop front. 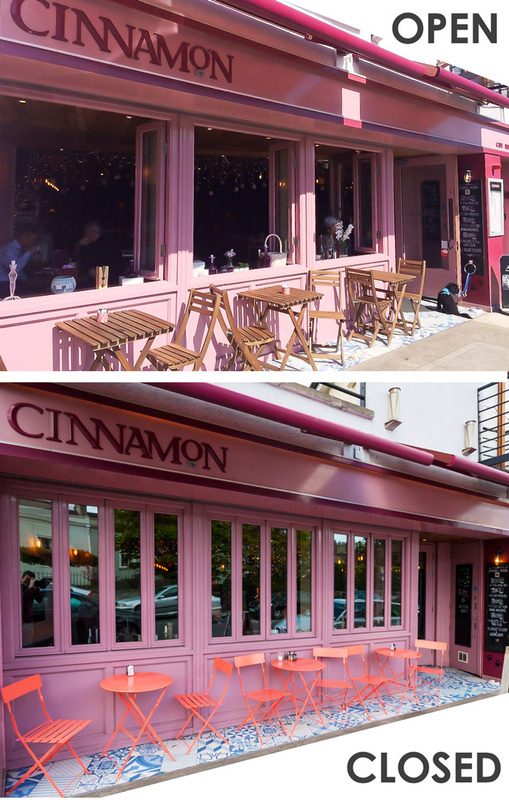 A new shop front facade with bi-folding windows would maintain the open atmosphere inside the restaurant when the weather allows, while also giving the restaurant back some extremely valuable interior space. 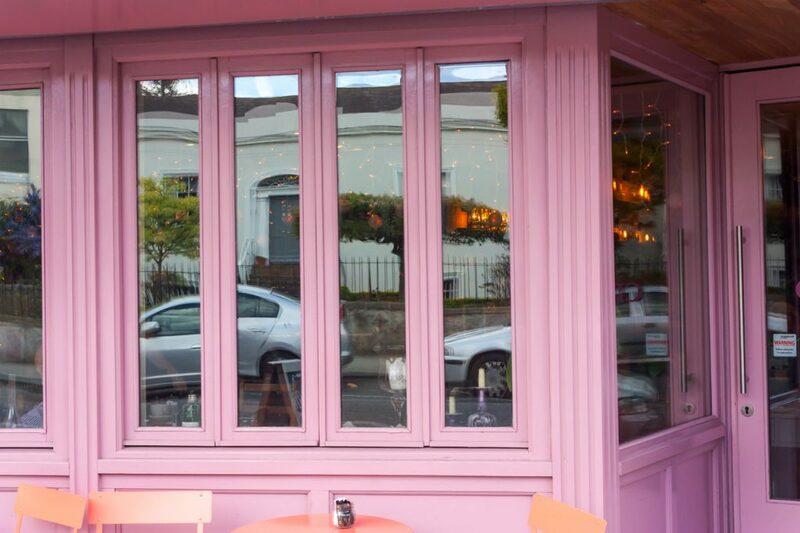 The low profile sashes allows the bi-fold windows to open back against the shop front pillars with no impact to the inside window seating. 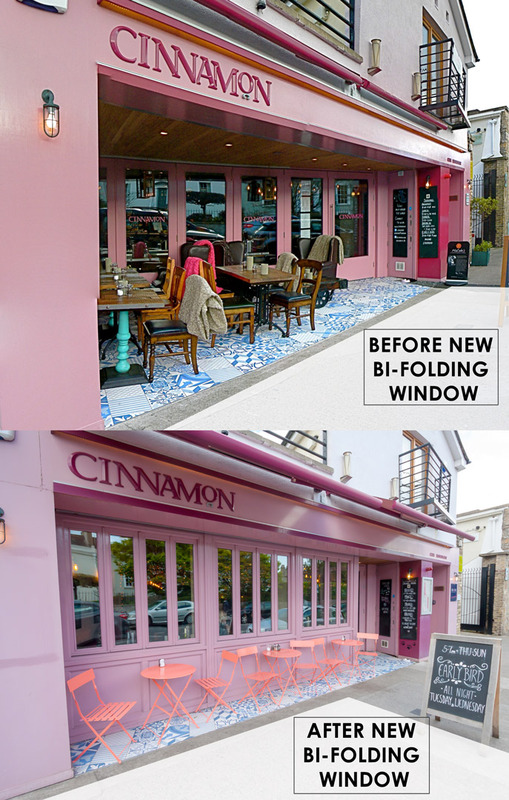 Contact us today to see how your shop front can benefit from bi-folding windows.